Our co-founder and sleep advocate, Sally, has created a few simple steps to help you enjoy a relaxing night’s sleep. Bedtime routines are something we instil in Children from an early age, yet as we get older we don’t always follow our own advice. A sleep routine that’s maintained throughout the week and weekends helps to regulate your body, meaning you become sleepy & wake at the same time, importantly, you wake feeling refreshed. The blue light from electronic devices tricks your body into thinking it’s day time. Try to switch of devices two hours before your bedtime. Don’t forget that dimming the lights or using bedside lamps and candles also helps to create a calmly lit environment. Relaxing before bedtime is a must to get your mind and body ready to fall asleep. At Crumple head offices we all use different ways of relaxing from reading a book, to having a bath or listening to relaxing music. I personally find writing a to-do list for the next day a great way to get my thoughts out of my head and clear my mind. 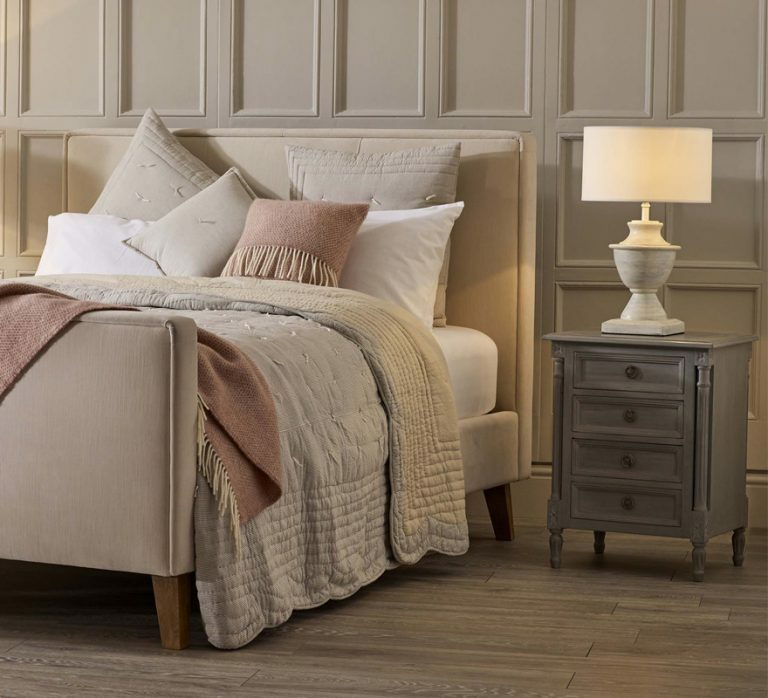 Make your bedroom a room that invites sleep with cosy & comforting interiors and accessories. I’ve always struggled with back pain which has hugely impacted my ability to sleep. After years of testing many different mattresses at many different prices, we created our exclusive mattress. We sleep on it every night and are so confident you will love it to, we offer all our customers a 100-night sleep trial. We'd love to hear your thoughts on how to have a restful night’s sleep in the comments.